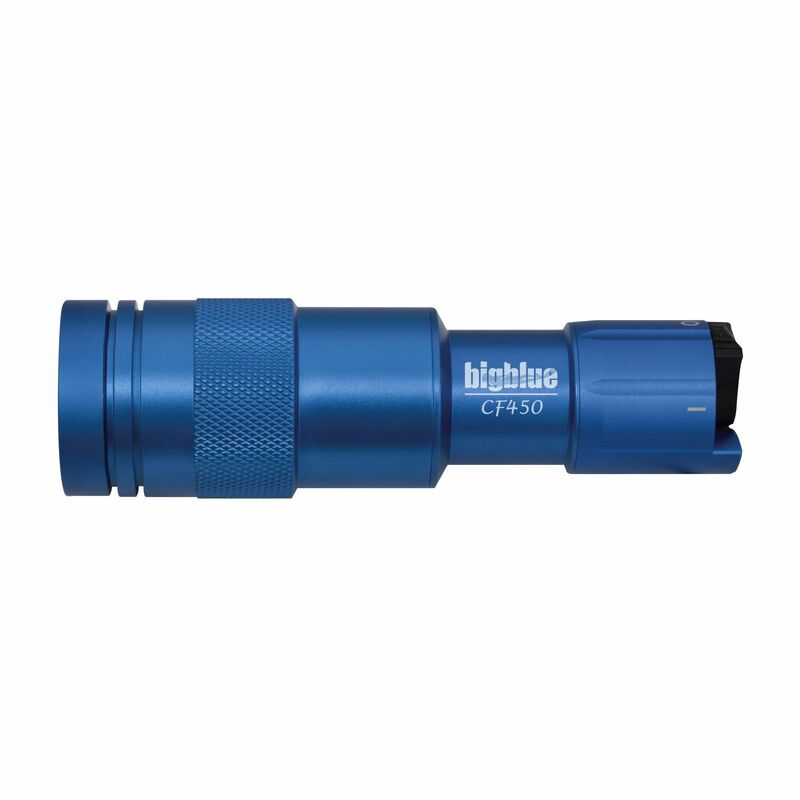 The CF450 is a powerful little light giving 450 lumens. 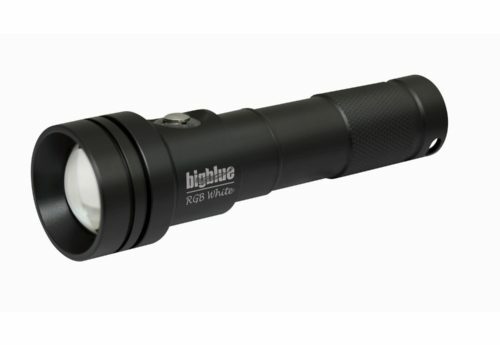 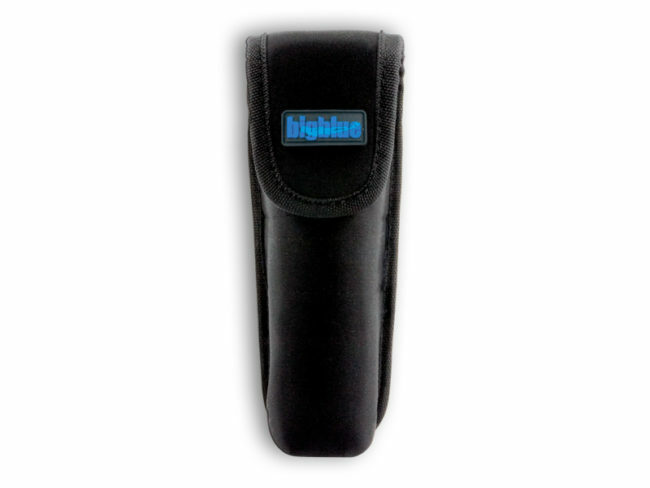 This light has a magnetic tail-switch on/off function, an adjustable beam angle between 7° narrow beam and 37° wider beam, and takes three AAA batteries. 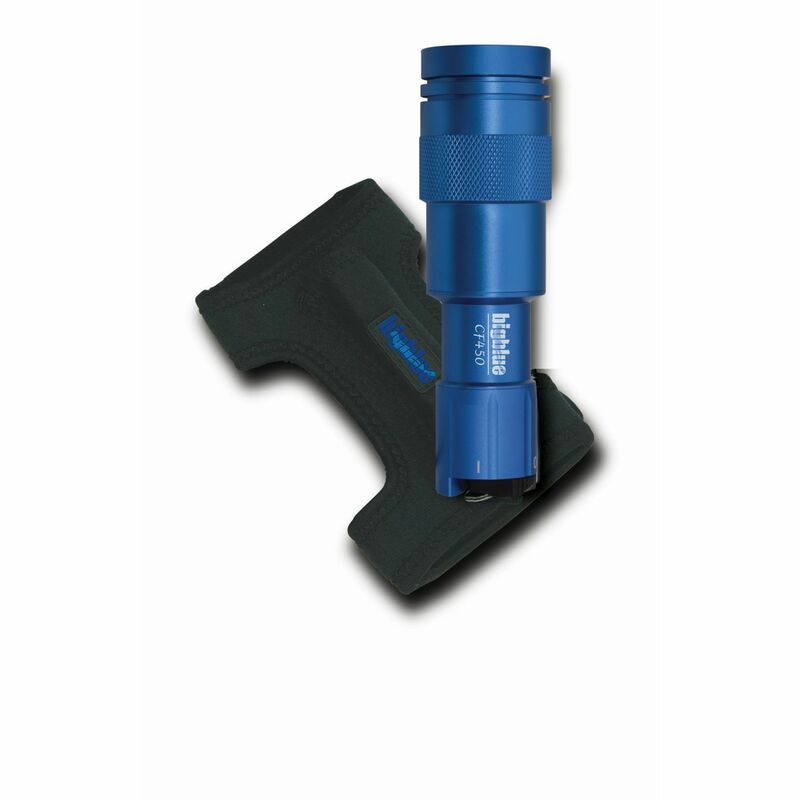 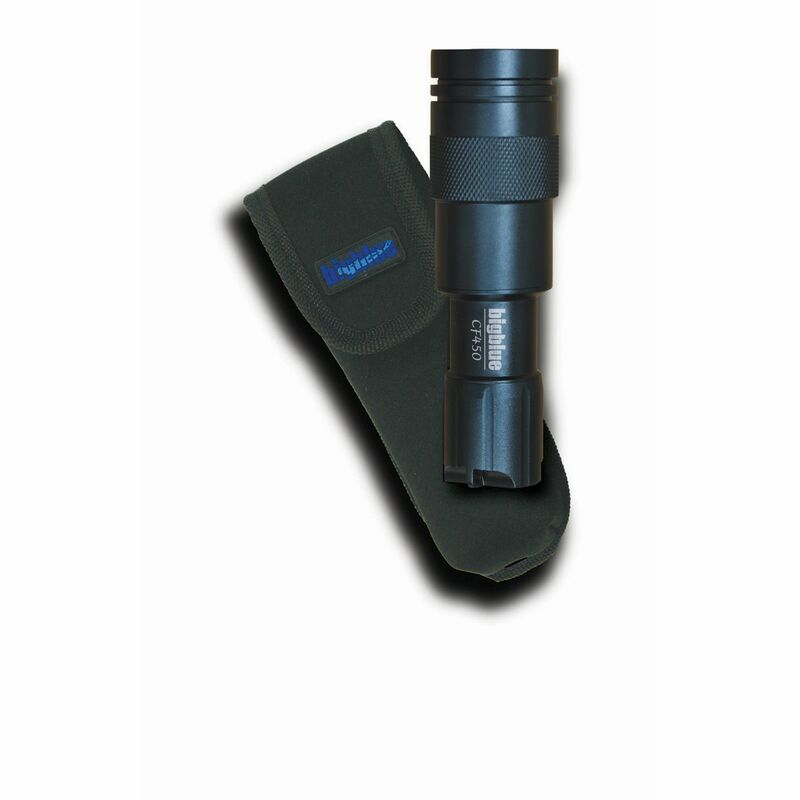 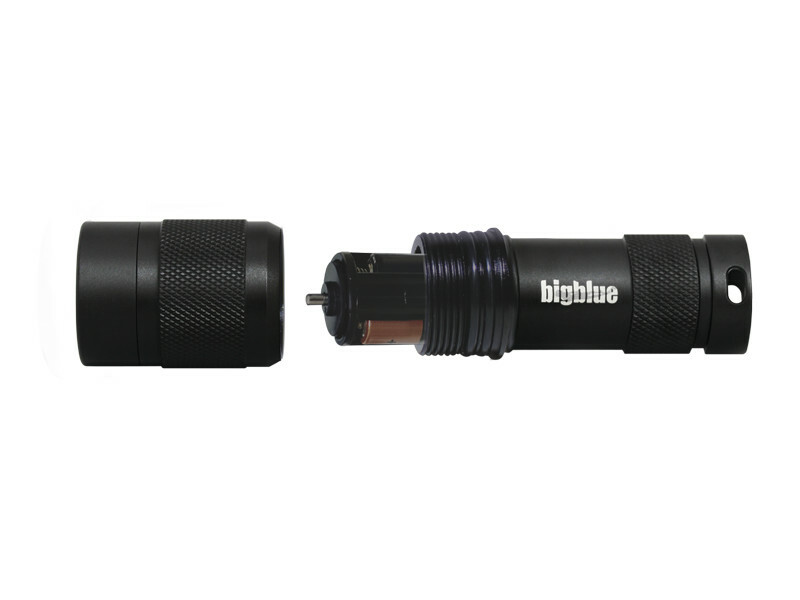 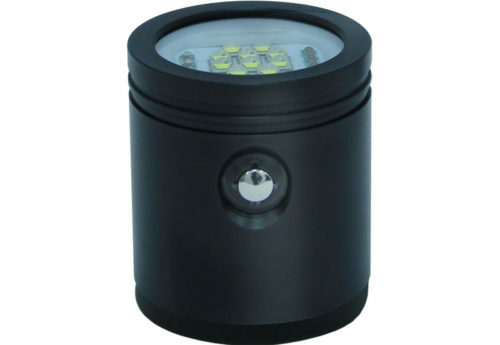 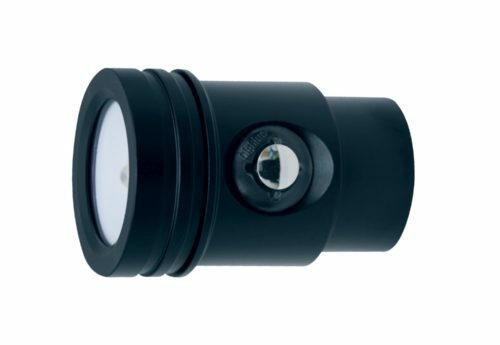 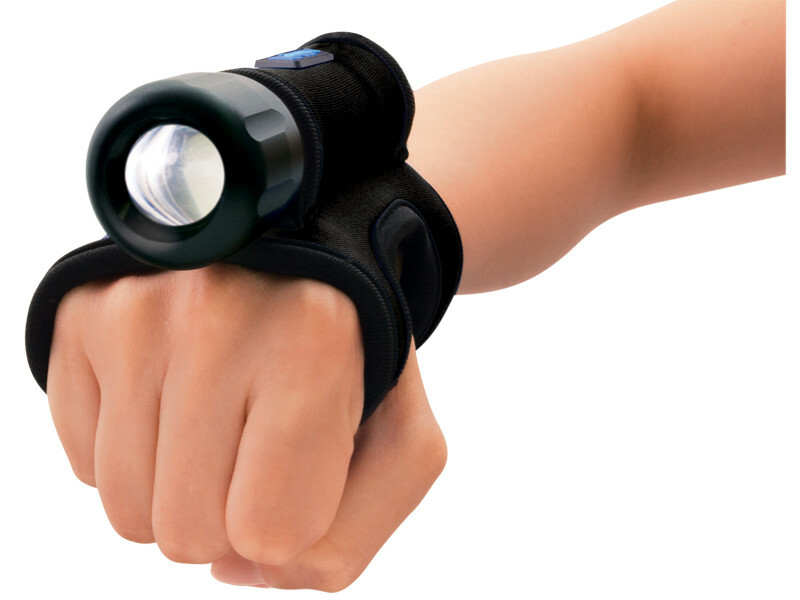 This light is a great, versatile light option for any diver, especially as a back-up light.